I don’t think I’ve ever been content with my audio gear. When I bought my first hi-fi product, an old pair of Dynaudio Contour 1.8 Mk.II speakers, I was already pining for the larger Contour 3.0s. I followed that up with the purchase of a used Krell KAV-300il -- a handsome, powerful integrated amplifier that was only a stepping stone to my ultimate target: a Mark Levinson No.383 integrated. Almost ten years later, five of them spent as a reviewer, I’m not much closer to feeling content. Part of it is a matter of expense. I like -- nay, demand -- value from a purchase. Put another way: I’m cheap. 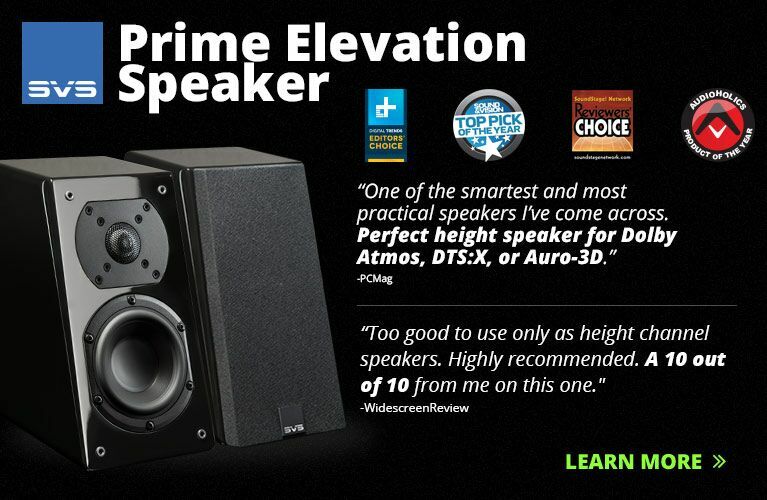 The notion of spending top dollar for a “reference-level” loudspeaker or electronic component doesn’t compute for me. 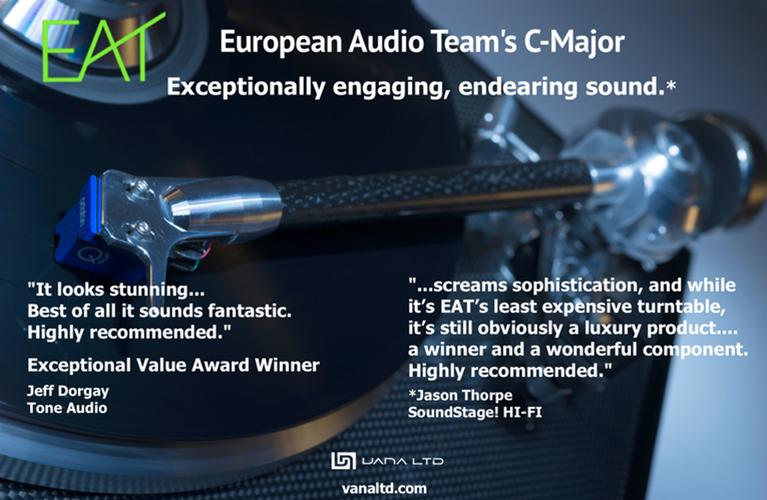 That’s much of the reason I’m obsessed with DAC-integrated amps and audiophile-grade DSP-based loudspeakers. 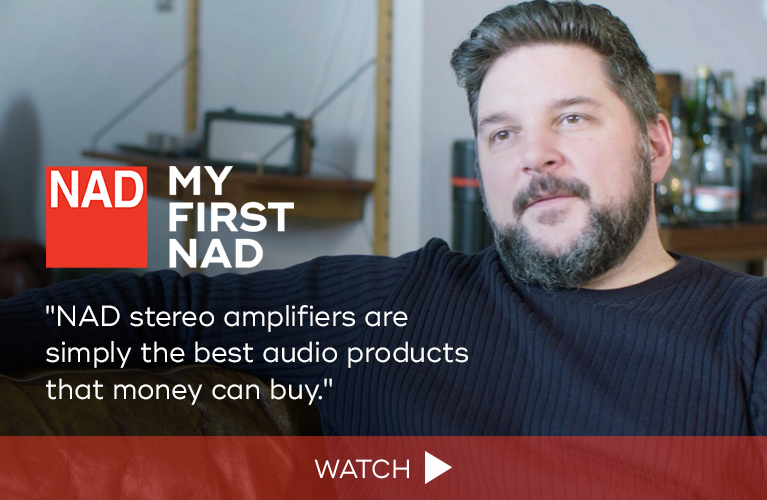 Unlike Jeff Fritz, who wrote last month about his audiophile lust dominating a decade of his life, I just can’t bring myself to spend large sums on audio equipment when I review, on average, one product each month. Even considering industry accommodation prices, the fact remains that, more often than not, my reference gear goes unused as I evaluate the newest speakers and electronics. Moreover, high-end audio is only one of my interests. I play a lot of soccer. I go out quite a bit. At some point, I’d like to own a six-speed BMW F80 M3 and a pretty house in the suburbs. With a yard. 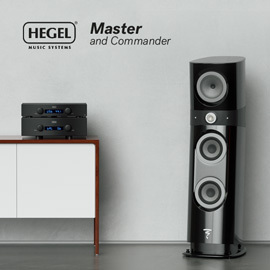 Currently, my system comprises a Hegel Music Systems H360 DAC-integrated ($5700), Arcam’s irDAC digital-to-analog converter ($699 when available), and Monitor Audio Silver 10 speakers ($2500/pair). I have a pair of KEF LS50 speakers ($1500/pair) that I adore and will keep forever, as well as headphones from Bowers & Wilkins (P5 Series 2, $299), NAD (Viso HP50, $299), and Pryma (01, $499-$549). That’s a solid collection of equipment. Yet, almost daily, I find myself trawling the Internet for gear. For a week I was convinced that I’d buy a pair of Devialet’s new Gold Phantom speakers ($2990/each). After all, when I reviewed the Silver Phantom earlier this year, I said, “If it wouldn’t make it impossible for me to continue reviewing audio gear, I’d ditch my reference system for a pair of Silver Phantoms in a heartbeat.” But good sense prevailed. I already own two pairs of speakers, and there’s a continuous flow of other models through my listening room. Why do I need more? I then went on a jag of pining for KEF’s Reference 1 ($7999.99/pair), which I’m convinced is the perfect speaker for my less-than-ideal listening room. I even found myself beginning to write an e-mail to KEF’s North American marketing rep to inquire about buying a pair. I caught myself before I did something financially reckless. Despite feeling quite at home with my Hegel H360, an amplifier that I love in every regard, I know that if I ever quit the reviewing game, I’d buy a Devialet 120 or 200 -- the French amps are just better. The only thing holding me back now is that its pure analog inputs and preamp outputs make the Hegel the more flexible reviewing tool -- and the Devialets lack both. Then there’s my growing appreciation for headphones, due in large part to the fact that I work from home full-time. I’m so enamored of my NAD Viso HP50s that I can’t imagine replacing them with any ’phones not designed by Paul Barton. They’re a flaming bargain -- a sentiment I share with The Abso!ute Sound’s Alan Taffel, as we discovered at a recent press event; I’m in good company. For the past year, I’ve used Oppo Digital’s offensively good HA-2 headphone amplifier ($299) with a great deal of success. Ultimately, though, I suspect I could do a lot better for a relatively modest outlay, which is why I keep thinking about grabbing a Benchmark Media Systems DAC2 DX DAC-headphone amp ($1895). Several years ago I reviewed the DAC2 HGC ($1995), which differs from the DAC2 DX only in having a pair of analog inputs (which I have no use for); and despite lavishing high praise on the utilitarian-looking little HGC, I fear I may have undersold it. 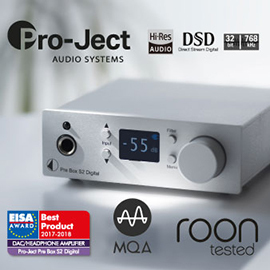 More than any other product I’ve mentioned so far, the Benchmark DAC2 DX would qualitatively improve my listening life every day, while also allowing me to replace my Arcam irDAC (now discontinued) with a new standalone DAC. The thing is, if I wanted to live life on the edge, I could actually afford to buy all of this stuff, even at list price. I don’t because I’m unable to shake the vise-like grip of my non-audio plans for the future. It’s probably no stretch to imagine that the manufacturers mentioned here would prefer that I not succumb to, let alone advocate, such fiscal conservatism. Yet that’s the difference between me and Jeff Fritz, whose reference system lists for over $300,000, and who seriously and methodically set out to build the very best audio system that he could. Jeff reached his audiophilic pinnacle. But the length or circuitousness of the path trodden is irrelevant. 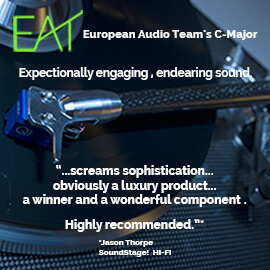 Here I am, fantasizing day after day about audio gear, while Jeff and a healthy number of our readers are no doubt in a state of repose, perfectly happy with their audio equipment -- and, more important, the music it re-creates. That makes me envious. 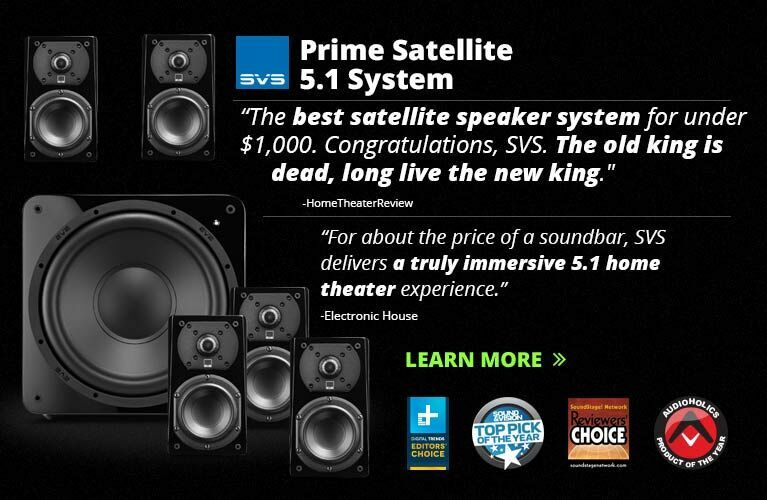 I don’t envy those who own state-of-the-art speakers and meticulously crafted electronics -- price, status, and reputation don’t impress me. I envy the feeling of contentment, however brief or long, that such products can make more easy to attain. 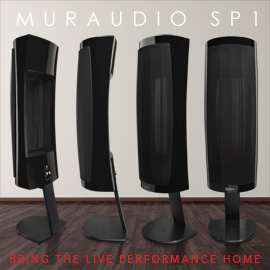 I haven’t felt such contentment since I bought my Dynaudio Contour 1.8 Mk.IIs more than a decade ago, having worked long and hard to be able to afford them. Even then it was fleeting. Now that I can buy what I want, it all strikes me as somehow . . . frivolous. Maybe I’m now too repressed or too thrifty, or -- perhaps worst of all -- too much of an adult to indulge in such luxuries. Existential and audial angst aside, the equipment I’ve longed for, as described above, is what I’d buy if I were a true audiophile -- one who followed his heart and not his head. Devialet’s Gold or Silver Phantom speakers would be the ultimate all-in-one system to marry to my TV, double as hi-fi speakers, and triple as wireless DJ for when I have guests over. In my ultimate hi-fi system, Devialet’s 120 or 200 would partner KEF’s Reference 1 -- hand on heart, there’s nothing I’d rather buy. And, finally, Benchmark’s DAC2 DX would form the foundation of my ultimate headphone setup. If, going forward, any of these components begin to show up under “Associated Equipment” in my reviews, you’ll know I’ve succumbed to my baser instincts. But you won’t, because I’m parsimonious to a fault. So if you pull the trigger on the purchase of one of these products, feel free to write in to tell me how great it is -- just so I can feel a little bit more anxiety about all this stuff. Thanks in advance.